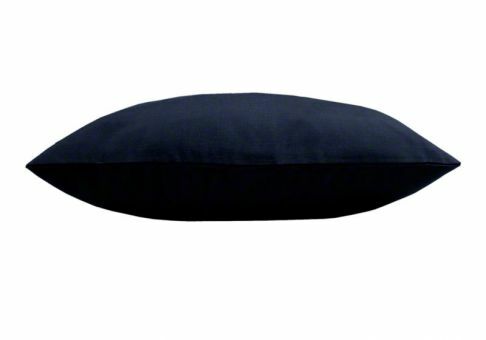 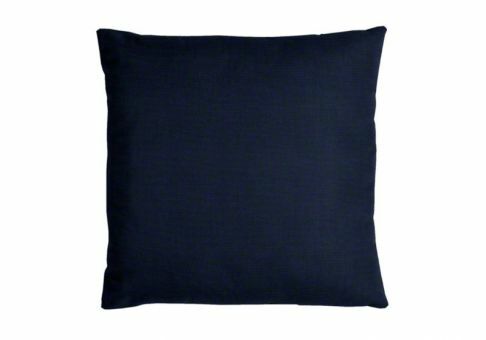 TheSunbrella Navy throw pillow offers a deep, rich color that adds a bold affect to your space. 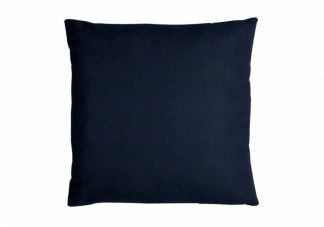 The Sunbrella Navy fabric pairs well with any color, especially with neutrals to create a nautical feel. 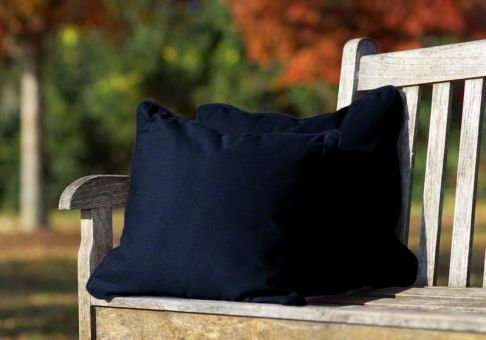 Sunbrella fabrics are great for indoors or outdoors, as they are resistant to fading, staining and mildewing.